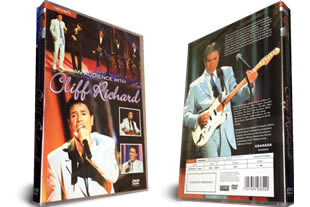 An Audience With Cliff Richard dvd. On 1 dvd's. DELIVERED FREE IN THE UK. Join Cliff Richard in this popular part of “An Audience with…” series as he’s guests not only ask questions but also join in with some singing, including performances from Les Dennis, Elaine Page, Bobby Davro, Vincenza la Scoula, Another Level and the Capital Voices Choir. This show was nominated for the National TV Awards 2000. 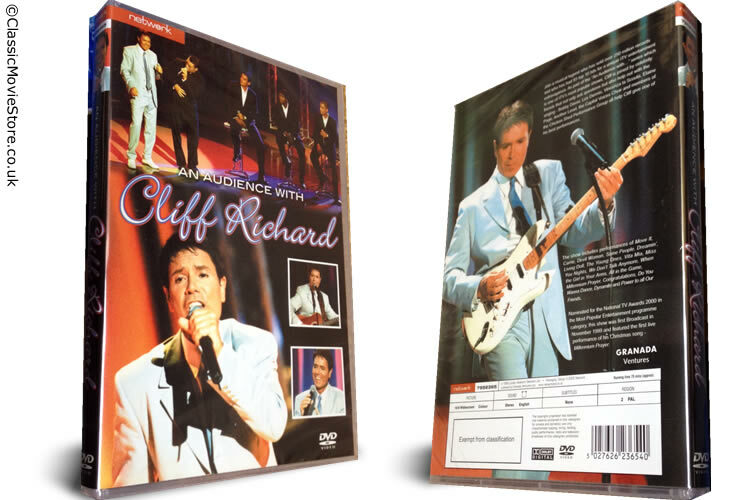 It was originally broadcast in 1999 and features Cliff’s first live performance of his Christmas song “Millennium Prayer”.